New York could become the first city to build an underground park complete with trees, grass, park benches and sunlight. The underground park, in the borough of Manhattan, will be located under the eastbound roadway of Delancey Street on the Lower East Side. It will be adjacent to the Essex Street Station (JMZ trains.) the area has ceilings that are 20 feet (6.0m) high and extends to around three blocks east from the Essex Street to the Clinton Street. Until 1948, it was used as a station and also as a balloon loop for cars crossing the Williamsburg Bridge to and from Brooklyn. 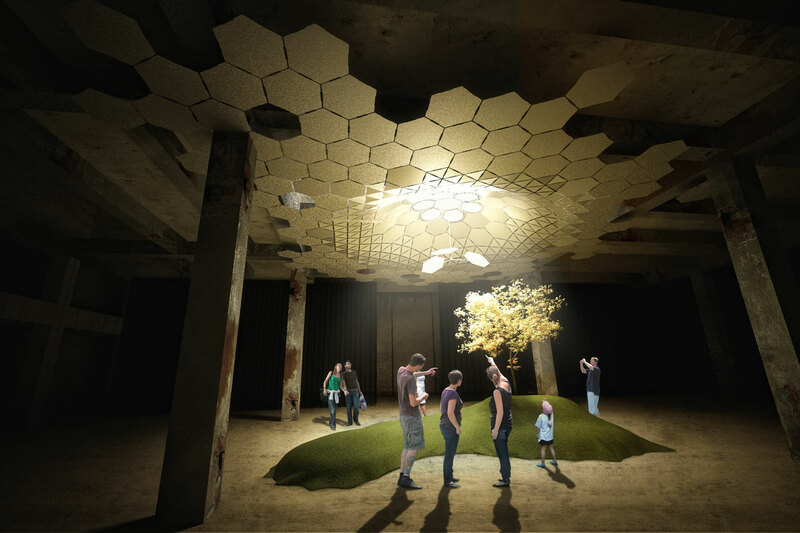 The project is named ‘Lowline’ and hopes to illuminate an abandoned trolley terminal into a stunning underground park. Fiber optics will be used to direct natural light below the ground. The proposed plan describes it as; “remote skylights” that will provide an area where trees and grass are grown beneath the city streets. In this approach, sunlight will pass through a glass shield that is above the parabolic collector. This will then be reflected and gathered at one focal point and directed underground. Sunlight will be transmitted onto a reflective surface on an underground distributor dish and this will transmit that sunlight into the space. The project has received endorsement from organizations such as the Manhattan Community Board 3, the Lower East Side business improvement and politicians too. 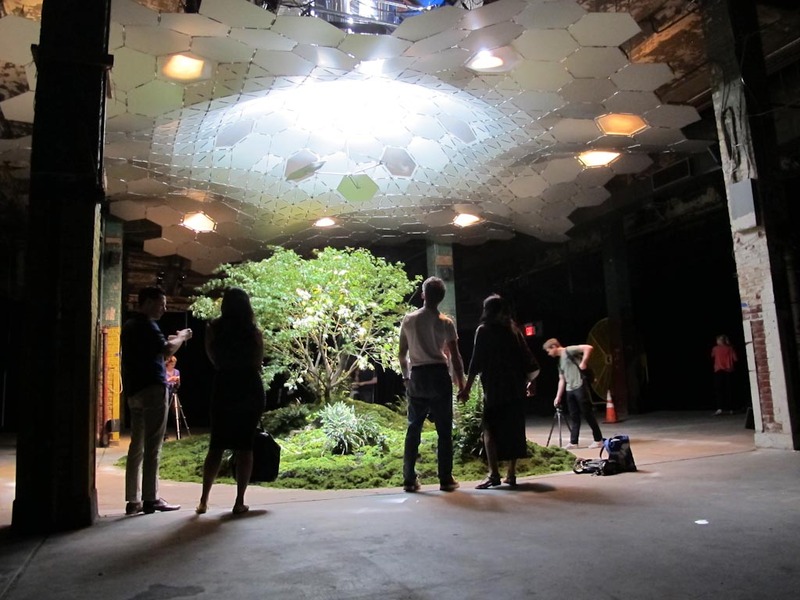 In September 2012, a full scale prototype of the technology was built by the Lowline team in one of the abandoned warehouses in the Lower East Side. This was for the “imagining the Lowline” exhibit that attracted thousands of visitors and which ultimately proved the concept. 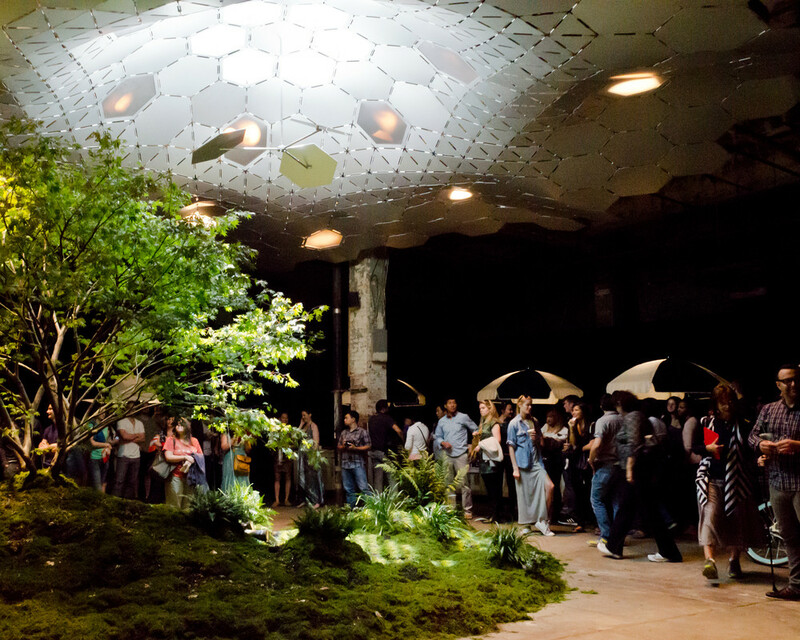 Between the year 2014 and 2017, Lowline hopes to have finished negotiations with the MTA together with the City to build and operate. A capital campaign will then be launched after negotiations are finalized, to support construction. They hope that by the year 2018, Lowline will be open for all to enjoy.